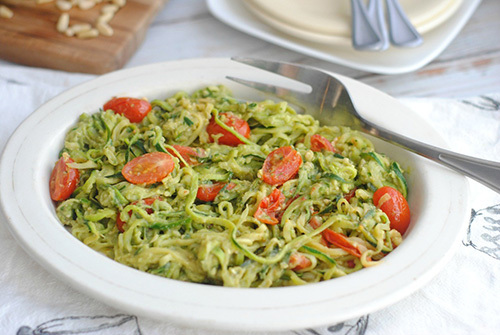 Baked, steamed, or raw - spiralized noodles (especially “zoodles”: zucchini noodles) are getting a lot of attention lately and for many incredible reasons. Low in carbs, gluten-free, and high in nutrients, spiralized noodles usually involve zucchini, sweet potatoes, beets, potatoes, carrots, radishes, or apples. The spiralizer is an extraordinary kitchen tool. It’s inexpensive, easy to use and incredibly versatile. 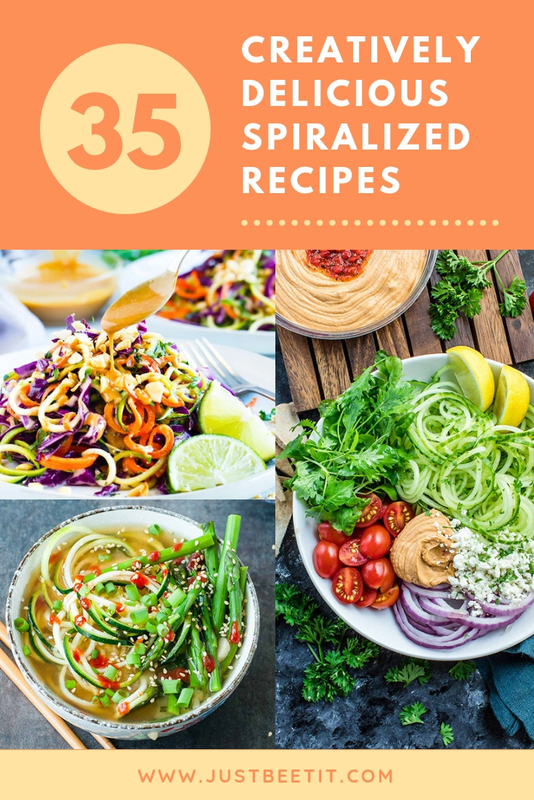 Add spiralized zucchini to soups, bake spiralized sweet potatoes for a delicious casserole, or make a gluten-free pasta with spiralized beets. The options are endless. Because spiralized veggies and fruits are so fabulous, we created a vast collection to share the spiralized love. “Pasta” night may never be the same again. Enjoy!